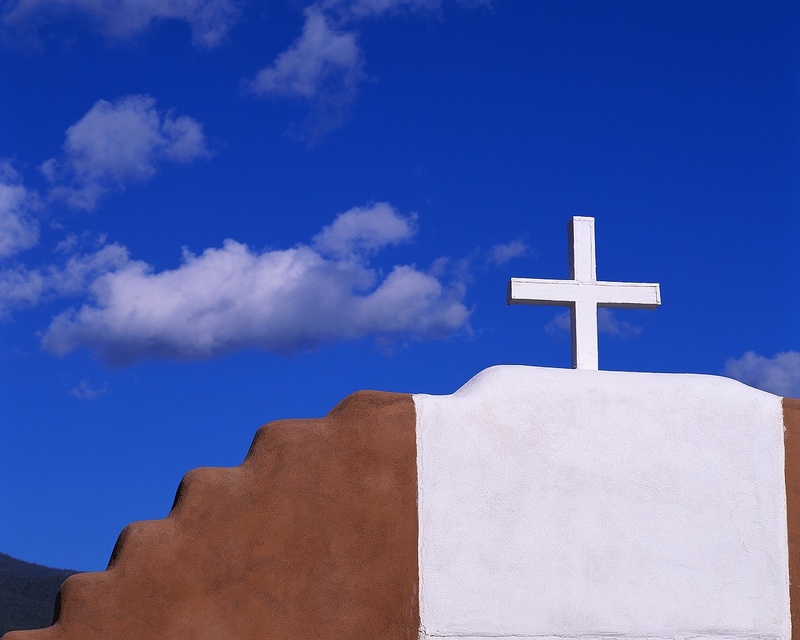 Atop many churches sits a cross symbolizing Christ’s commitment to the Church. In those churches the cup and bread are shared remembering Christ’s commitment to us. The people literally are the body of Christ joined to him and one another somehow in mystery. Both pictures are symbols of sacrifice. The cross only he could die upon for the forgiveness of our sins. The cup and bread a reminder of what he has done, who we are, and that one day we will share this meal with him! He believed in God’s plan to make us His Church! Once when Jesus cleared the temple in Jerusalem of the religious hucksters, it was said of him, that zeal for God’s house consumed him. (John 2:15). People like us were being kept from God by greedy unbelief of the sacredness of the place. Today the place is those of us who place their faith in Christ. We are the temple of the Holy Spirit. “All of you are the temple of God and that the Spirit of God lives in you.” 1 Corinthians 3:16, NLT Christ is still consumed with His Church! That’s you and me!